Conveniently located just outside Gosford CBD, a few minutes walk to Gosford Race Course, Gosford Golf Club, Blue Tongue Stadium and Adcock Park Sports Grounds. 3km to Gosford rail station, local bus station at door and plenty of free single level parking. 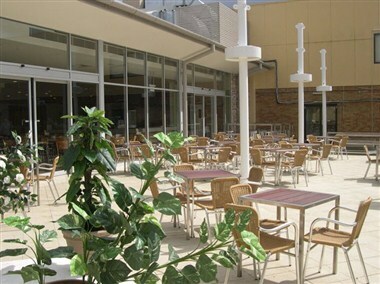 Its facilities cater for 10 to 300 guests. It offers versatile set-ups, and a comprehensive selection of delicious menus.